Remarks at 4238 Jones Road Macon, GA - CORNER LOT on JONES RD. 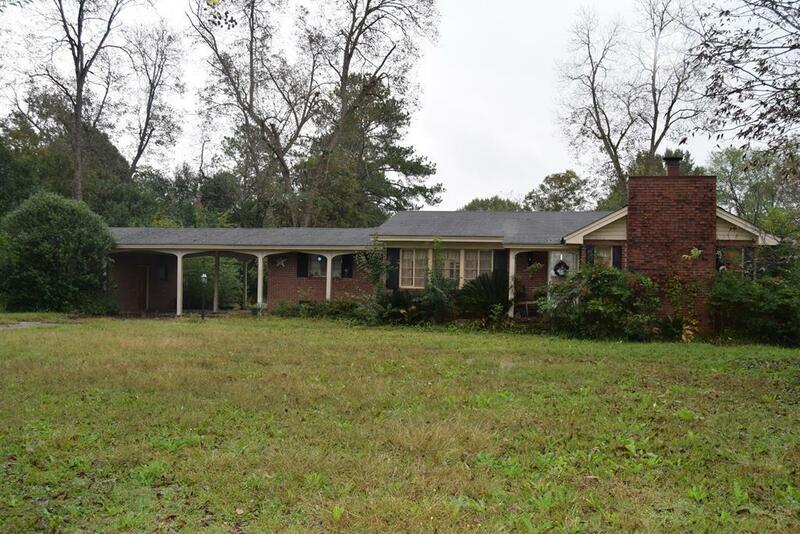 This Brick Ranch style home on a 1.31 acre lot has 2 bedrooms, 2 fireplaces, Big Kitchen. Large Attached Workshop perfect for Handyman. Space for Garden and has several Pecan Trees. Close to I -75 & I -475 Split, New Amazon Center and RAFB.Call today!